A restoring conditioner to revive and add body to thin, dry and lifeless hair. 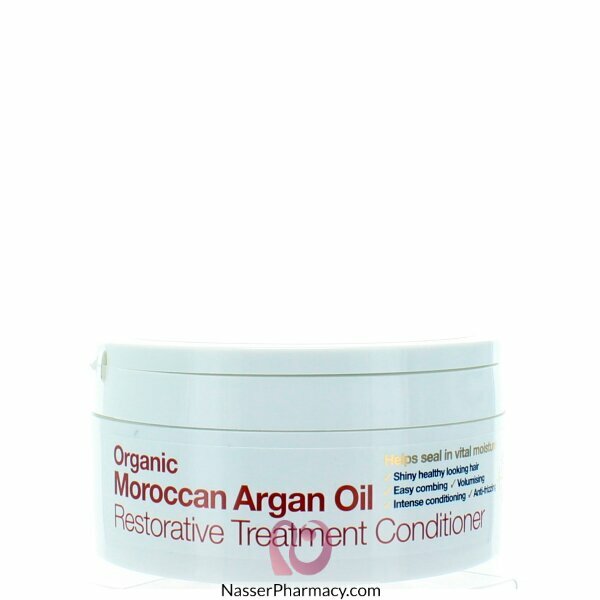 Organic Moroccan Argan Oil is an incredibly rich source of vitamins, antioxidants and essential fatty acids. In combination with proprietary blend of bioactive and organic ingredients this hydrating and restoring conditioner coats and binds the cuticle fibres, penetrating deep into the cortex to leave the hair smooth, shining and bursting with vitality. Benefits:Thoroughly cleanses in a gentle foamNon-drying, soap-free formulationProvides intense hydra..